Further Mathematics is a challenging qualification and an opportunity to develop the sophistication of your mathematical reasoning skills. Students learn to appreciate the beauty of algebra by examining its applications at a much deeper level. In addition, the course includes: imaginary numbers, polar coordinates, and the more recent applications of Decision Mathematics, Statistics and Mechanics. This is a combination course which takes up two A Level options. At the end of the course candidates will have two distinct A levels. At the end of Year 13, students will take seven examinations, three will make up the A Level Mathematics qualification, and four will make up the Further Mathematics qualification. A Level Further Mathematics is more complex than A Level Mathematics, forming some of the content of the first year of a degree in Mathematics. Studying Further Mathematics is a distinct advantage for those considering studying Mathematics or related subjects at university. In addition, top universities prefer or require it for mathematics-rich courses such as Engineering, Computing, Chemistry, Accountancy, Economics and Physics. Studying a qualification in Further Mathematics demonstrates to potential employers or educators that you have a distinct talent for the application of number in many guises and implies a level of critical thinking and problem solving that is advanced and well-rounded. If you enjoy problem-solving, can use your own initiative, and are determined to persevere until you’ve solved a challenging question, then you have the attitude to make a success of A Level Further Mathematics. 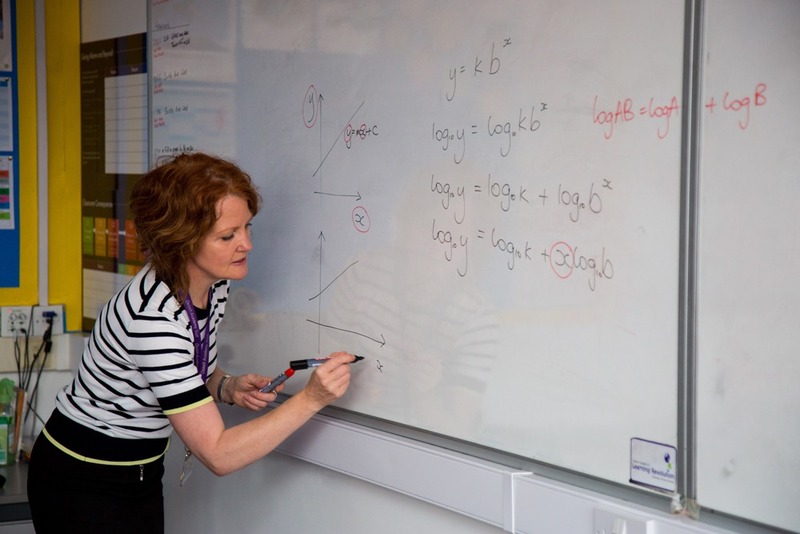 A Level Further Mathematics is a two year course with all examinations taking place at the end of the second year. Students will sit four papers, each lasting for 90 minutes and each worth 25% of the overall grade. Papers 1 and 2 are entirely pure mathematics, the third and fourth papers are the applied elements. 5 GCSEs at grade 5 or above. Students must have achieved a high grade 7 or above in Maths and a 5 in English.